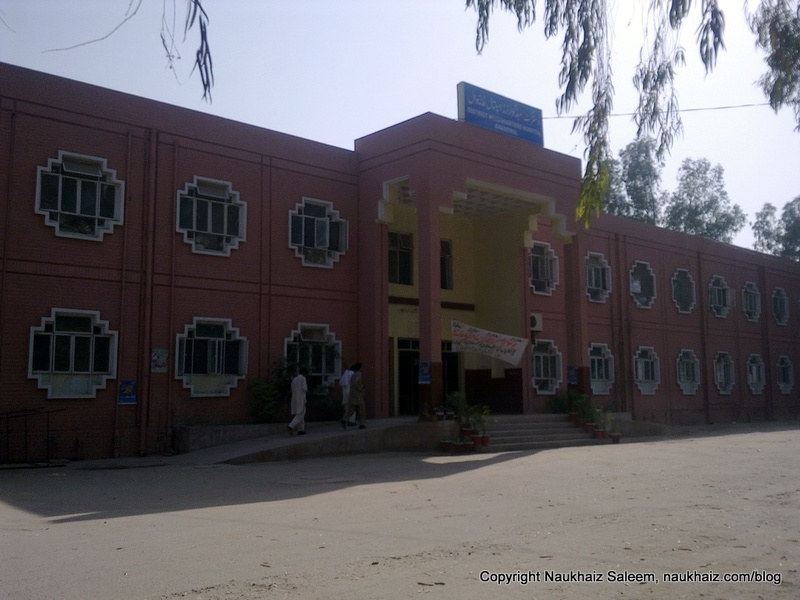 Rather than being built within the city, the civil hospital in Khanewal is quite outside the main city, along the Lodhran-Khanewal bypass. Though the building is way better than many other hospitals around the country but the shortage of staff, hospital politics and the routine of doctors, at times, get criticized. 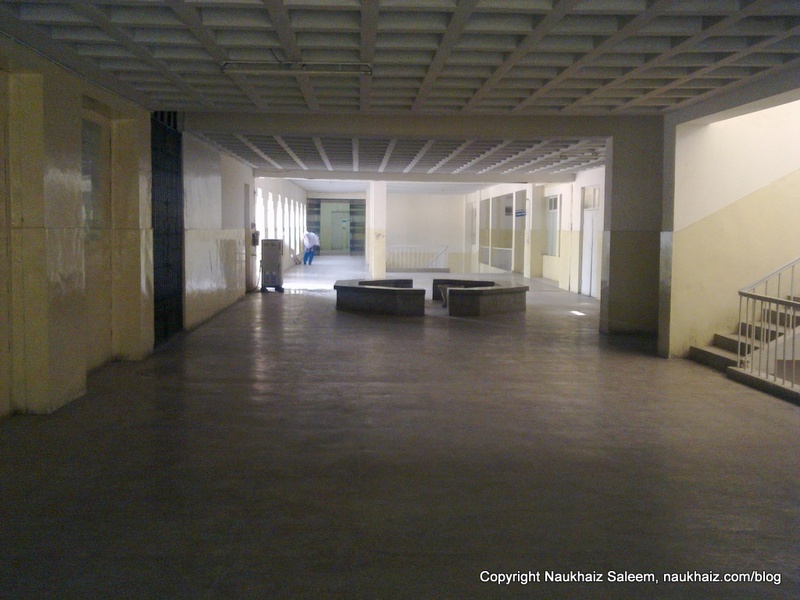 The formal name for this hospital is District Headquarters hospital of Khanewal. The hospital keeps coming in news for having shortage of equipment and staff. 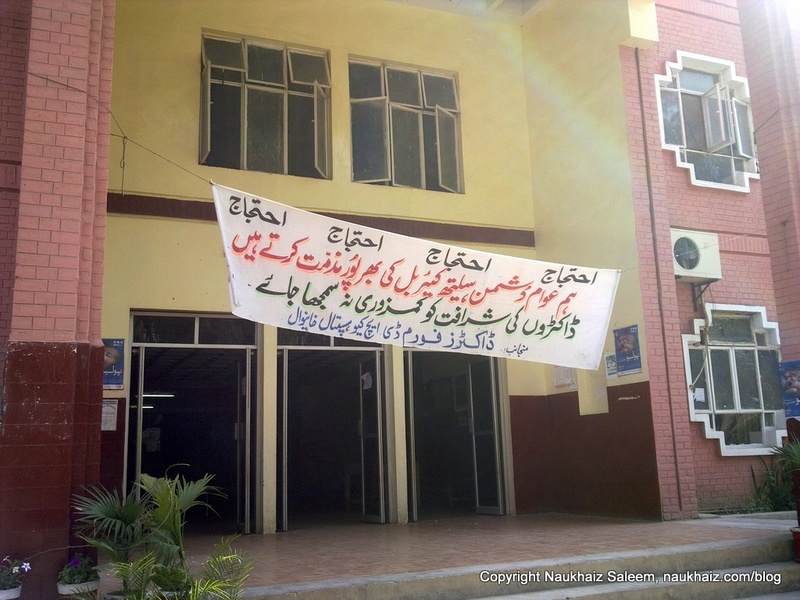 Despite being the last resort for people from Khanewal city and surrounding villages, the hospital is often unable to provide surgical operations. It normally takes years before new staff is appointed. In 2011, the hospital finally got a physiotherapist after 2 years. 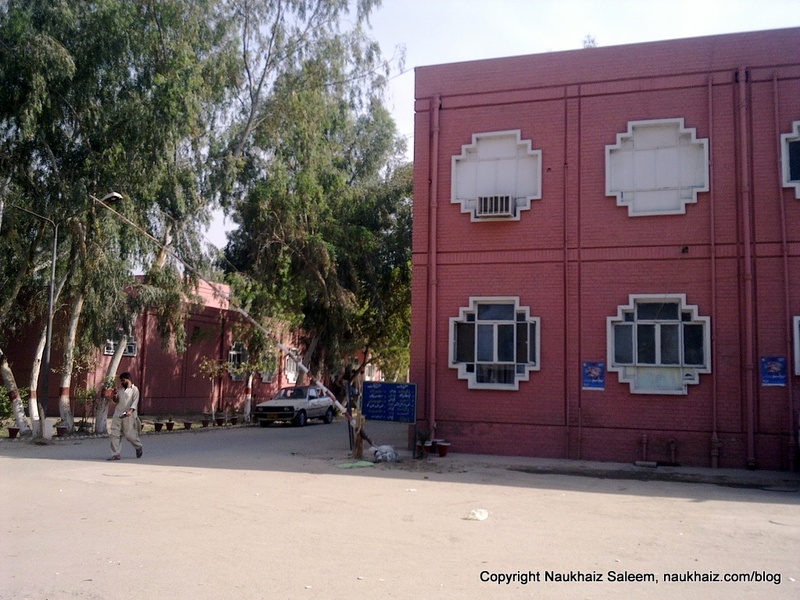 Owing to shortage of doctors, the administration normally calls doctors from the Tehsil headquarters in emergency cases. Despite being in news for all the wrong reason, this hospital is way better than other government hospitals in the southern Punjab. In some of the hospitals, women do not even have access to a female medical doctor. For example, the Sakhi Serwar civil hospital does not have a female doctor for three years and locals have to do with an officer who is not even qualified. The building of Khanewal Civil Hospital is also in comparatively better position than other government hospital in the region. 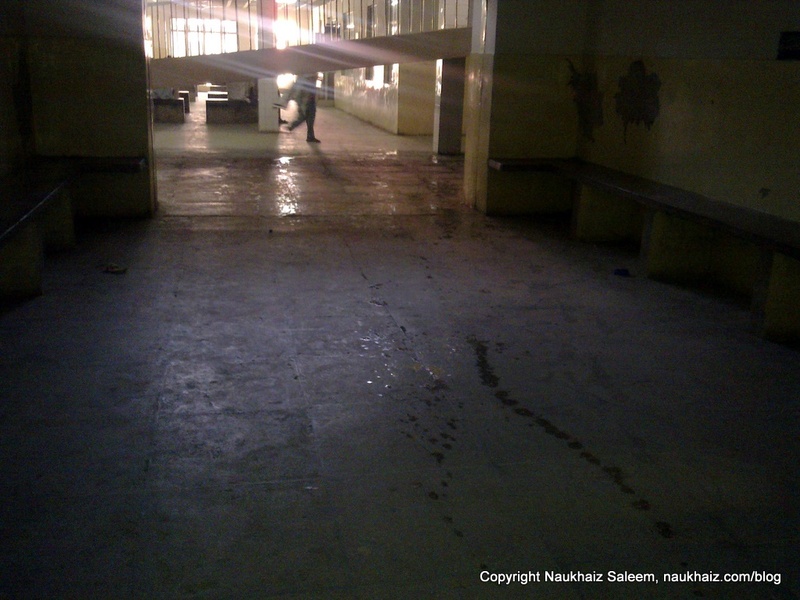 The only problem with this hospital is water leakages in certain areas which is also leading to mosquito infestation. Most of the hospitals in southern Punjab have their windows broken and the medical equipment is either dated or non-functional. 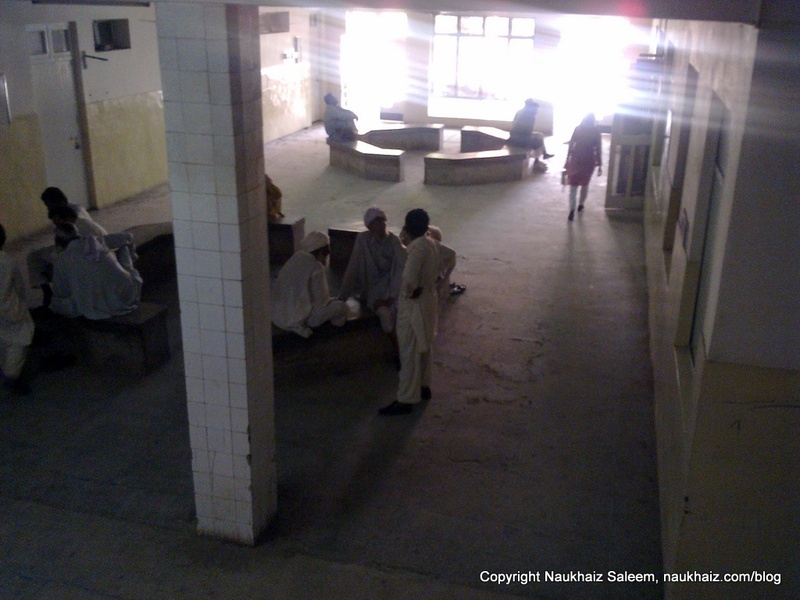 In other parts of Punjab, people keep complaining about the unavailability of staff during hospital hours. However, Civil Hospital Khanewal administration needs to be praised in this matter. Reports of doctors not present during working hours are not common here.